I used the Splitcoast Sketch Challenge#425 here for this quick card. The stamp set, Patterned Occasions, is a Sale-a-bration one you can earn free thru Mar 22nd. And I paired that with some Sunshine & Sprinkles DSP. 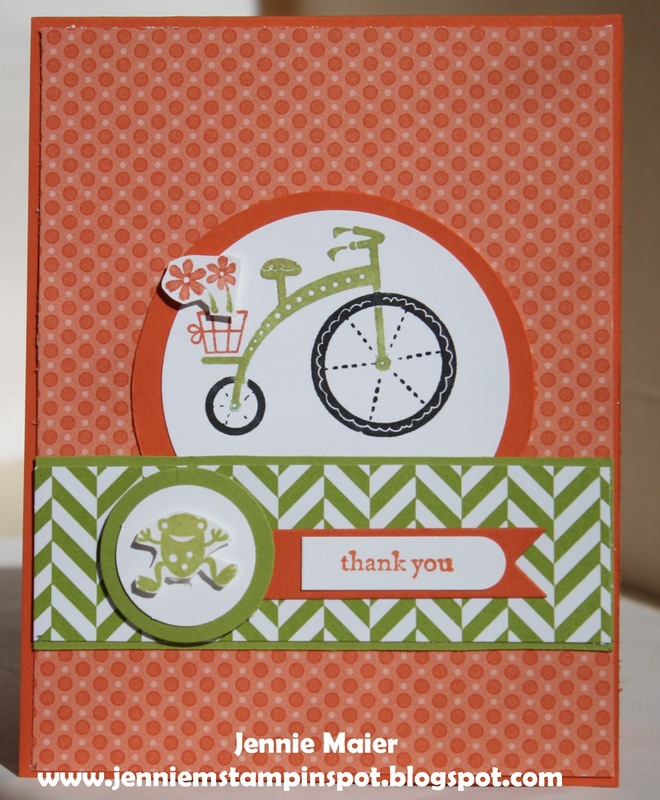 This card uses the Freshly Made Sketch#75 here, along with the Splitcoast Color Combination #415 here. The colors to use are More Mustard, Old Olive and Midnight Muse. 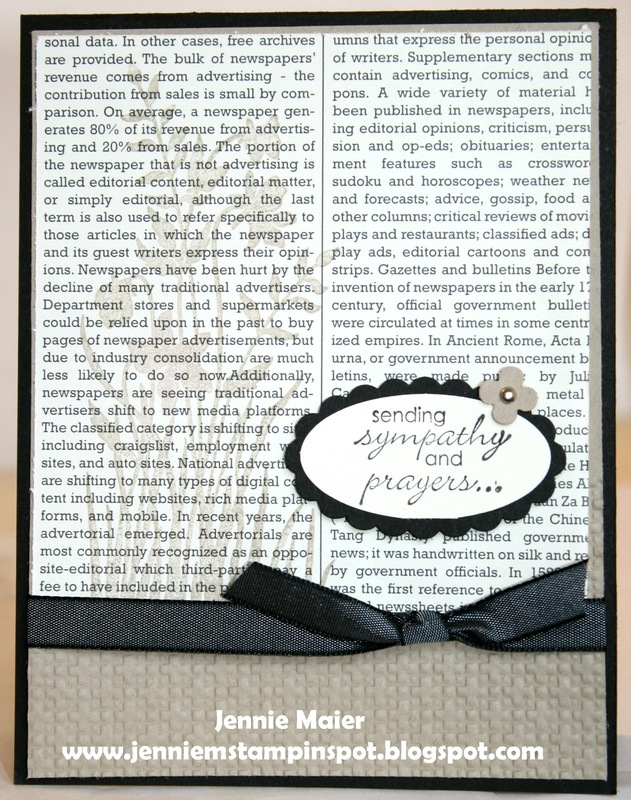 And the stamp sets are Postage Due and Embellished Events. 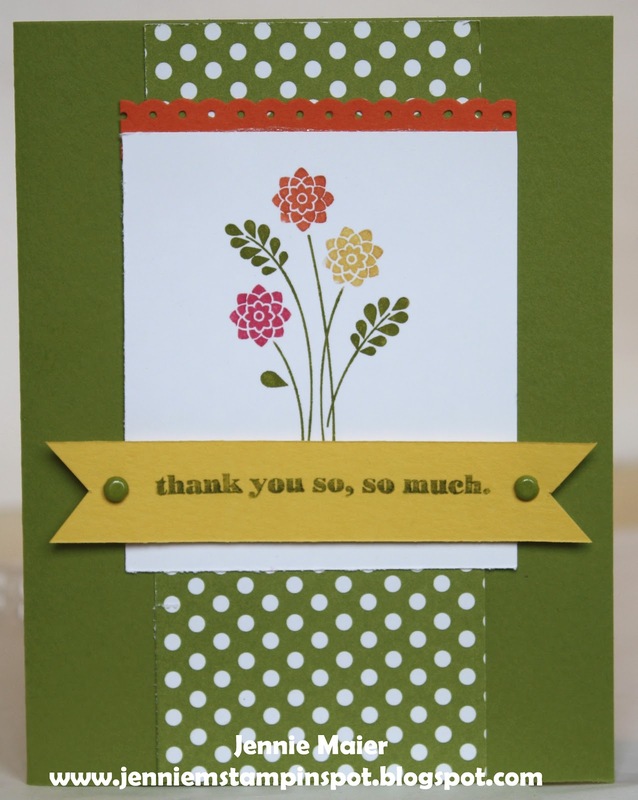 This thank you uses the PPA Sketch#153 here. 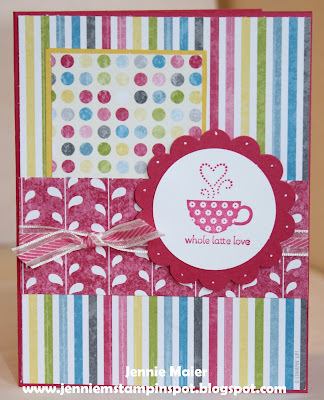 The stamp sets are Curly Cute and Circle Circus with some Print Poetry DSP. I'm on a roll with the double-duty cards! 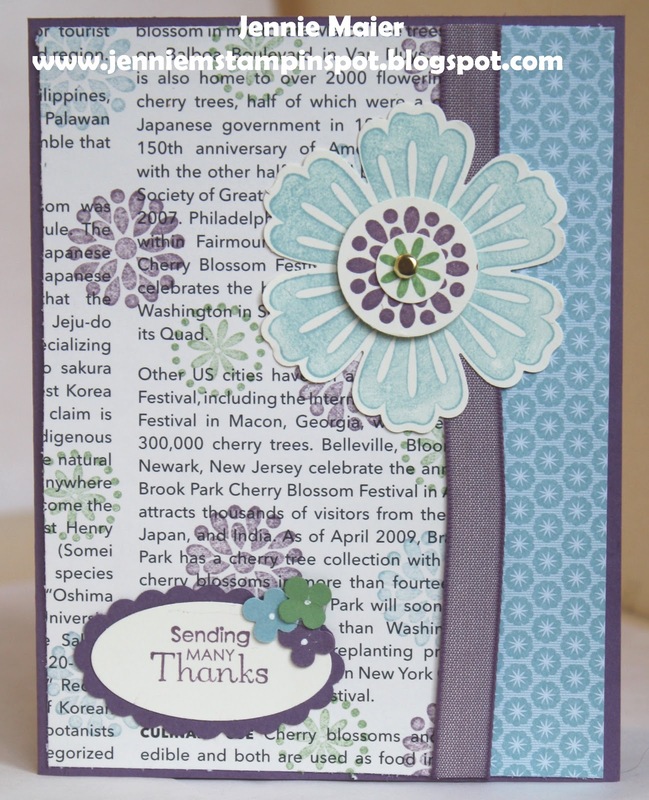 I used the Splitcoast Sketch Challenge#424 here, along with the Create With Connie & Mary Challenge#240 here. 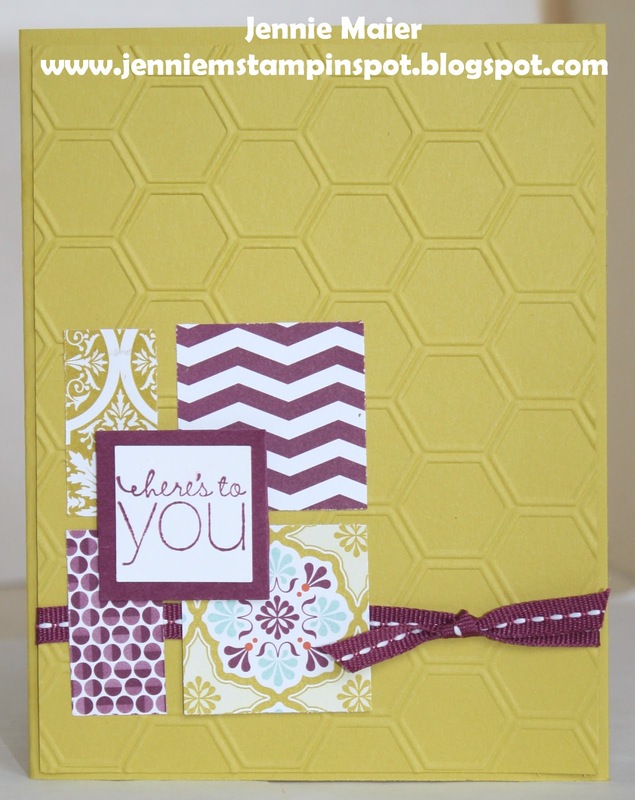 The colors to use are Melon Mambo, Daffodil Delight and Basic Gray. I used the Happy Hour stamp set with a bit of Twitterpated DSP. I used the Freshly Made Sketch#74 here for this card. Just Believe is the stamp set and there's some International Bazaar DSP. Quick and cute! 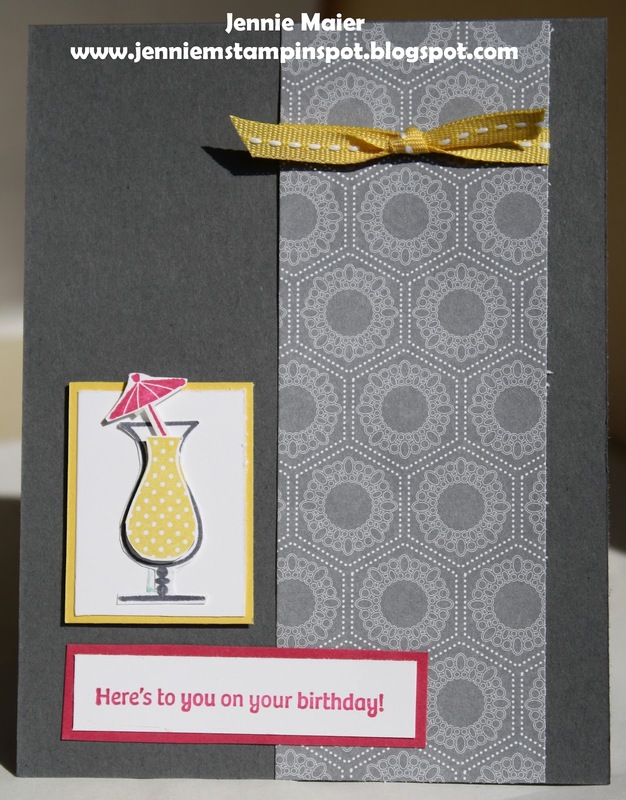 This masculine birthday card came together quickly thanks to another sketch and color challenge. 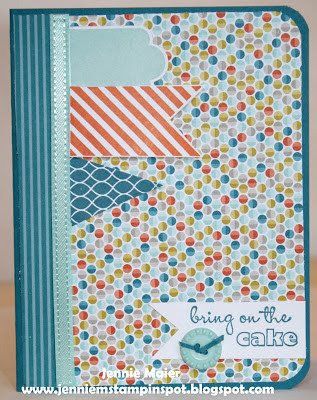 I used the MojoMonday Sketch#281 here and the Splitcoast Color Combination#414 here. The colors to use are Crumb Cake, Chocolate Chip and Certainly Celery. Bring on the Cake and Ciao Baby! are the stamp sets with a bit of Neutrals DSP stack. 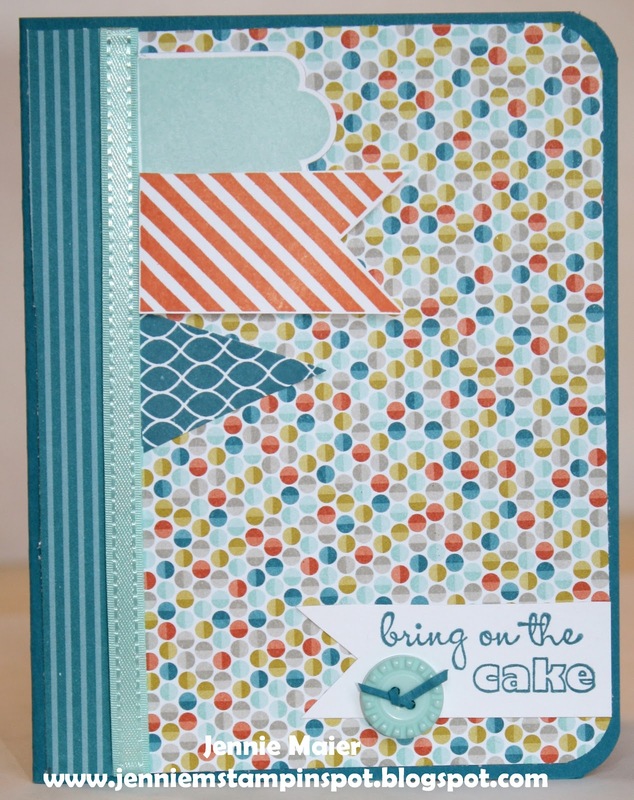 Stamps: Bring on the Cake and Ciao Baby! This card is for a sketch and color challenge. First, I used the Create with Connie & Mary Sketch#239 here. And second, the Fab Friday #12 here. The colors to use are Baha Breeze, Perfect Plum and Wild Wasabi. 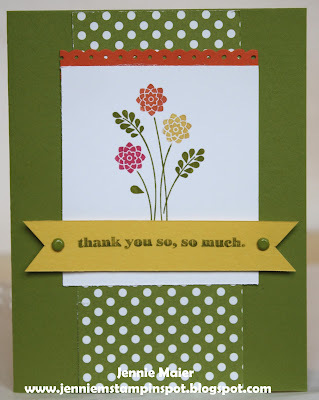 I used the Mixed Bunch and Petite Pairs stamp sets and some Floral District and First Edition Specialty DSP. Whew! What a long week! Finally got time to stamp today so I used a sketch and color challenge for this card. First, I used the Freshly Made Sketch#73 here. And then the Splitcoast Color Combination#413 here. The colors to use are Whisper White, Tangerine Tango and Lucky Limeade. 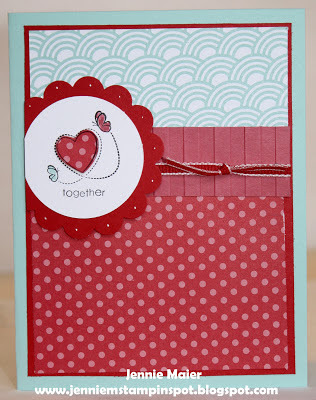 Moving Forward and Teeny Tiny Wishes are the stamp sets and there's some Summer Smooches DSP. 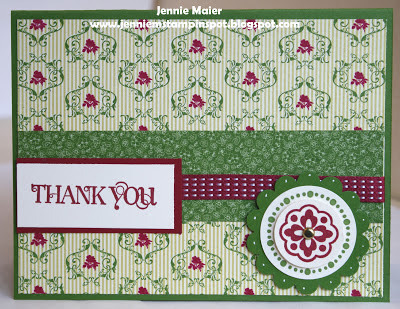 This thank you came together quickly thanks to the Splitcoast Sketch Challenge#422 here and the Create with Connie & Mary Challenge#238 here. The colors to use are Calypso Coral, Island Indigo and Lucky Limeade. The two stamp sets are Fruit & Flowers and Petite Pairs. And then a bit of International Bazaar DSP. 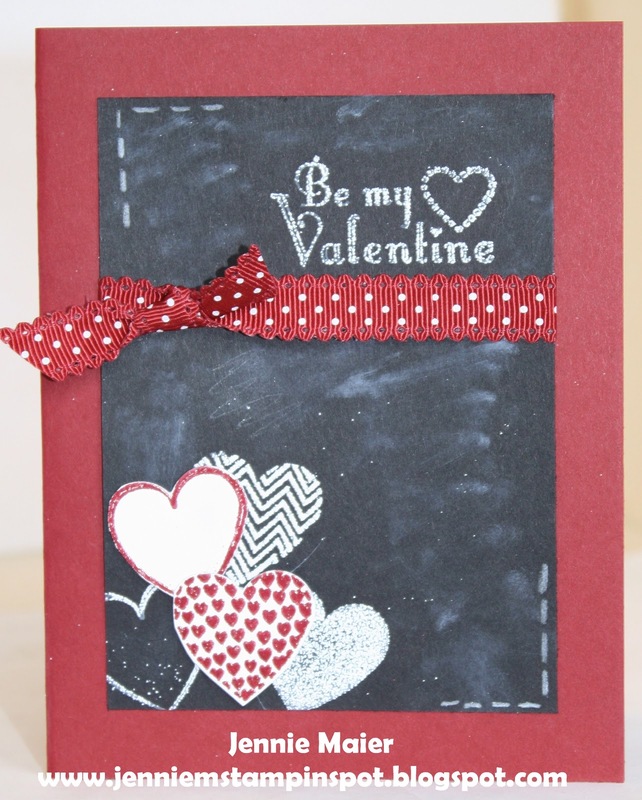 This Valentine uses the Freshly Made Sketch#72 here, and the PPA Color Challenge#152 here. The colors to use are Real Red, Pool Party and Primrose Petals. Happy For You is the stamp set. And the papers are some Sycamore Street DSP and Brights DSP Stack. I had to try the chalkboard technique and used two challenges for inspiration. 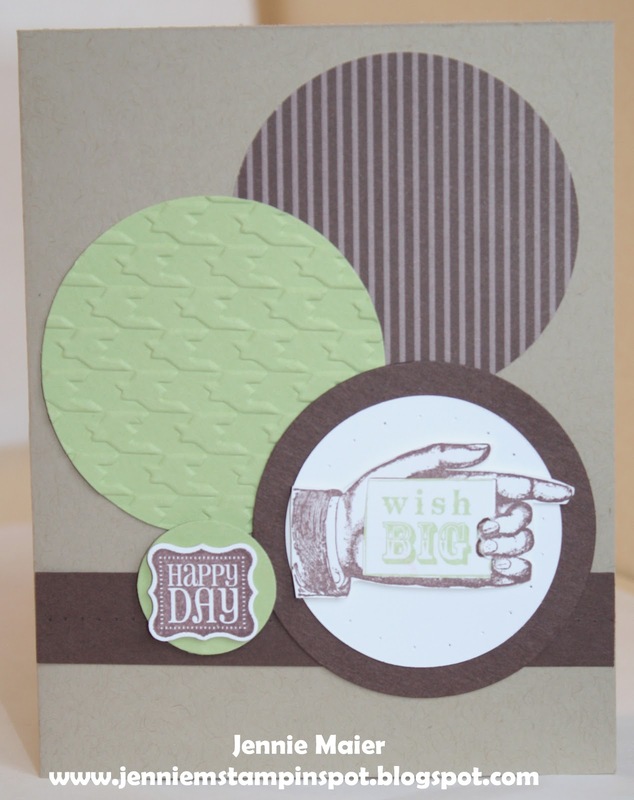 First, I used the Clean & Simple Stamping FTL#226 here. 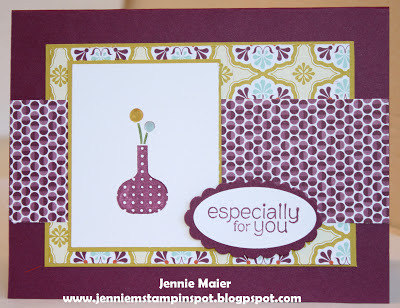 And second, the Stampin' Celebration Inspiration Challenge#63 here. 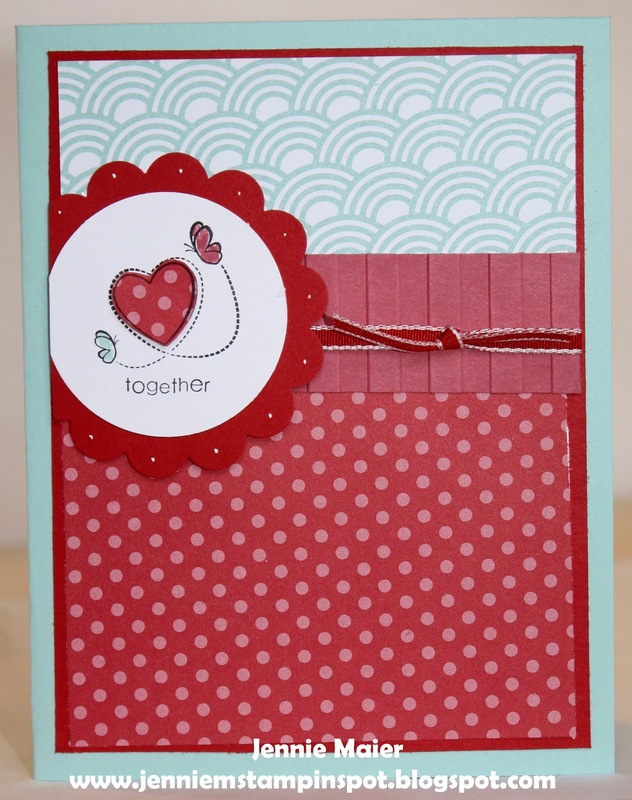 Hearts a Flutter and Delightful Dozen are the stamp sets. 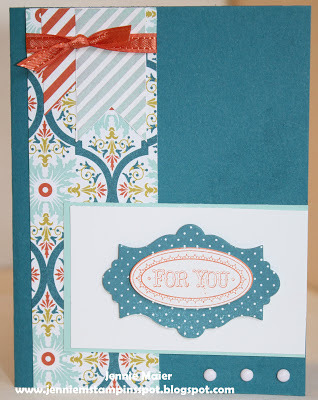 And I used Whisper White Craft Ink and Versamark with White and Cherry Cobbler Stampin' Emboss powders. This bright thank you is for the FabFriday Sketch#11here. 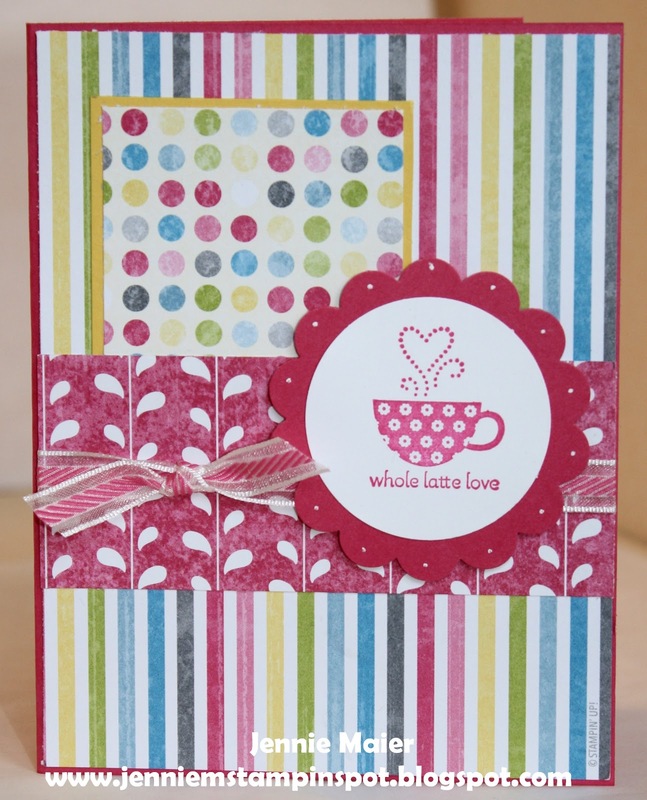 Embellished Events and Delightful Dozen are the stamp sets with some Polka Dot Parade DSP. 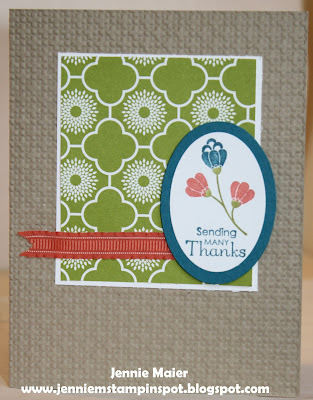 This sympathy card was made for the Splitcoast Color Challenge#412 here. The colors to use are Very Vanilla, Basic Black and Crumb Cake. 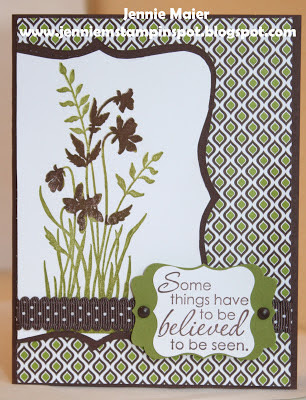 I used Just Believe and Petite Pairs for the stamp sets and some First Edition Specialty DSP. This card was a breeze thanks to the MojoMonday Sketch#279 here. 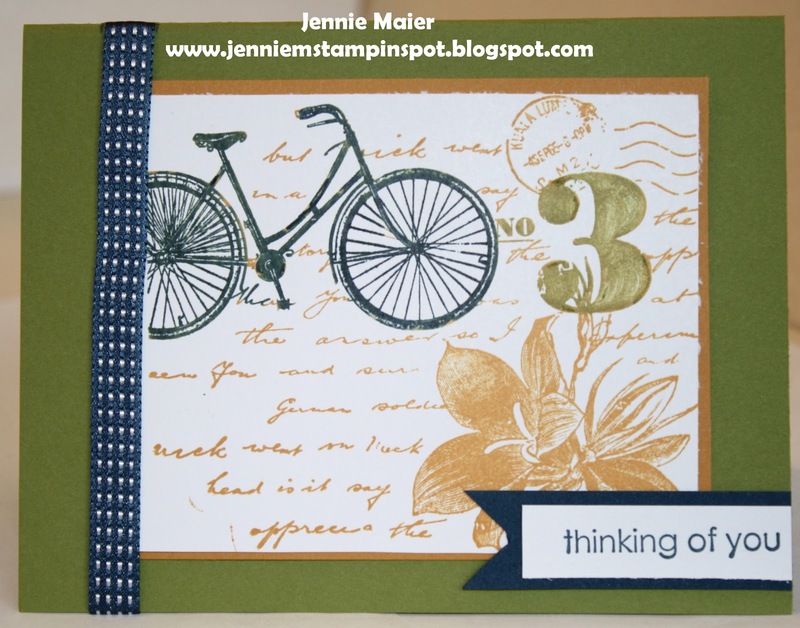 I used papers from the Print Poetry DSP and the Perfect Punches stamp set. 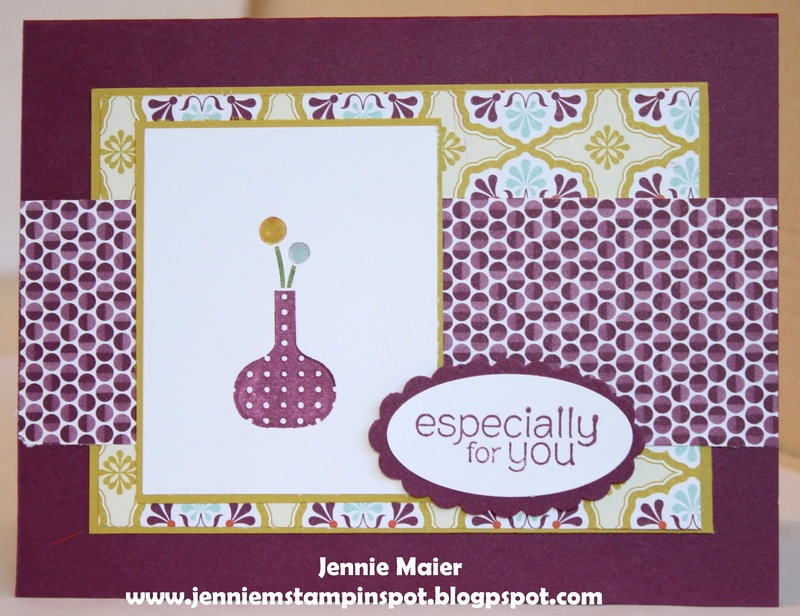 This card uses the Create with Connie & Mary Sketch Challenge#237 here.The stamp set is Friendly Phrases and then there's some Sycamore Street DSP. Since I had the Sycamore Street DSP out, I used it for this birthday card for my nephew. I also used the Clean & Simple Stamping FTL#225 here. The stamp sets are Pennant Parade, Bring on the Cake and Hearts a Flutter. 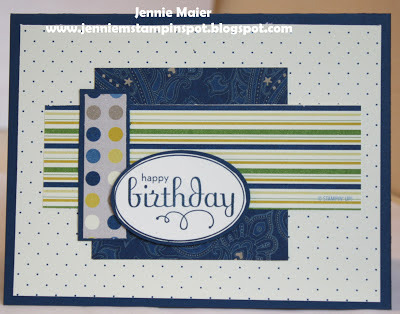 This card uses the Splitcoast Sketch Challenge#421 here. I used the For You stamp from Layered Labels with some Sycamore Street DSP and ribbon.